The emission free, battery powered AS50 rammer provides protection to both the user and the environment while not compromising on compaction levels. 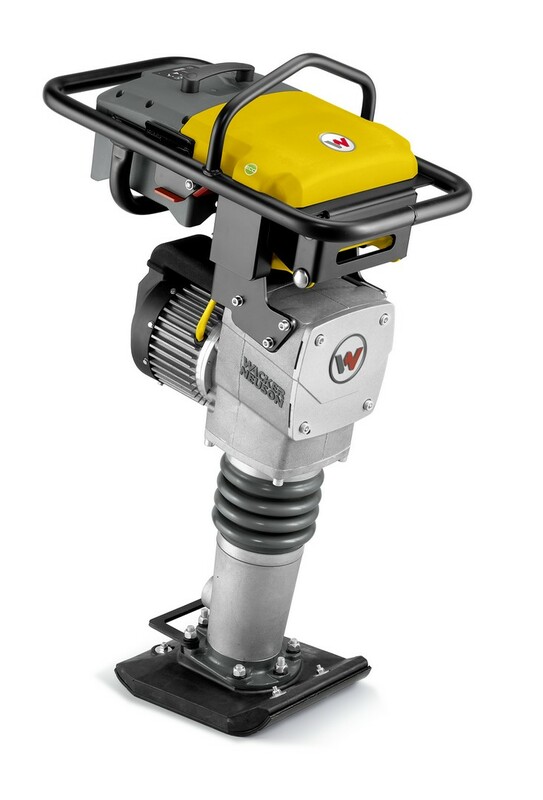 Designed to work in poorly ventilated or sensitive areas, the AS50 is 100% emission free through its L-ion powered battery, which also reduces operating costs by 55% versus gasoline powered machines yet still offers the same performance levels. The other benefits realised by using a battery rammers is the freedom of movement with a cable free environment and low HAV rating meaning longer operating times. Products which prevent pollution, not products which clean up following a pollution incident. Products which reduce statutory nuisance issues (dust, odour, litter), normally by better application or design.